The video starts at 00:00 with the dance shot version of S/mileage’s ‘Aa Susukino‘, one of the A-sides of S/mileage’s upcoming single. The dance looks kind of awkward at some points, but they pull it off somehow. At 10:04 follows some footage of behind the scenes and C-ute’s live performance at Otodama Sea Studio. We see the girls playing around and picking up trash on the beach. After that we get some short clips of C-ute performing ‘Idai na Chikara wo!‘, ‘Hare no Platinum Door‘ (Saki + Mai only), ‘Yuke! Genki-kun‘ (Maimi + Airi + Chisato only), ‘Iza Susume! Steady Go!‘, ‘Seishun Song‘ and ‘Wasuretakunai Natsu‘. 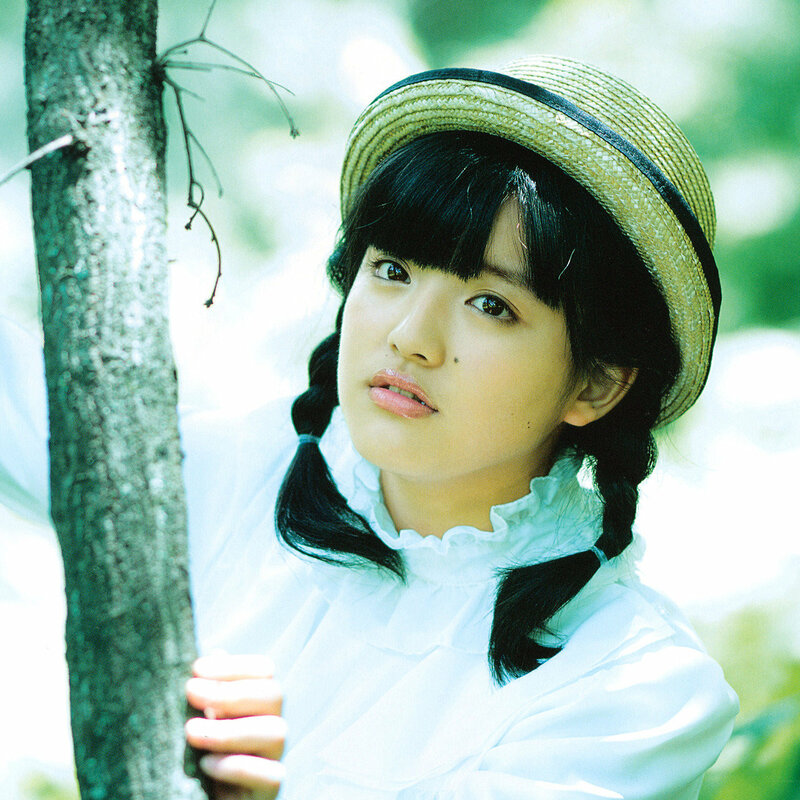 At 26:02 is Morning Musume’s Haruka Kudou and Hello! Pro Kenshuusei Natsumi Taguchi, Haruka teaching Natsumi a grammar lesson. At 29:33 Berryz Koubou’s Risako Sugaya watches the DVD of Berryz 2010 early summer tour. At 37:22 there’s the question corner with this episode’s hosts Maimi and Sakura. At 50:05 there’s C-ute’s Mai Hagiwara doing the hair of Hello! Pro Kenshuusei Maria Makino. That was the 79th episode of Hello! Project Station. I thought mostly the footage of C-ute was interesting to watch, the other segments didn’t interest me as much. Well, that’s it for now!